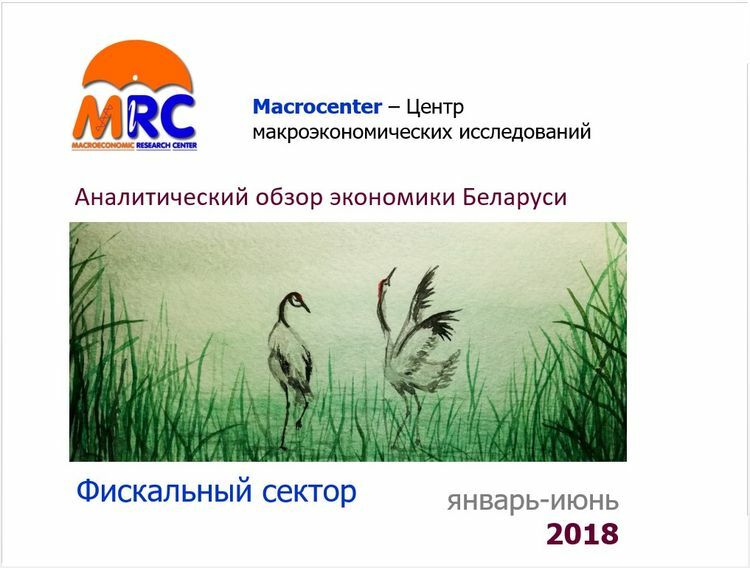 The review presents 50 graphs with the main macroeconomic indicators that characterize the state of fiscal sector of the Belarusian economy. 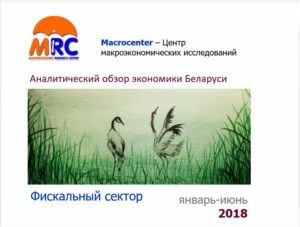 The information presented in the review is based on official statistics and calculations of Macrocenter employees. The review can be useful for professional participants in the financial market, representatives of government bodies, business, international organizations, academic environment.